Prefer to get When Wine Tastes Best digitally? 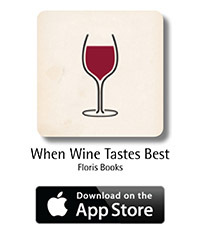 Download the When Wine Tastes Best app for iPhone and iPad. Click on the Media tab for more information. Shows the optimum days for drinking wine, and which days to avoid, in 2016. When you buy a bottle of wine to enjoy at home, wouldn't you like to know when it's going to be at its best? 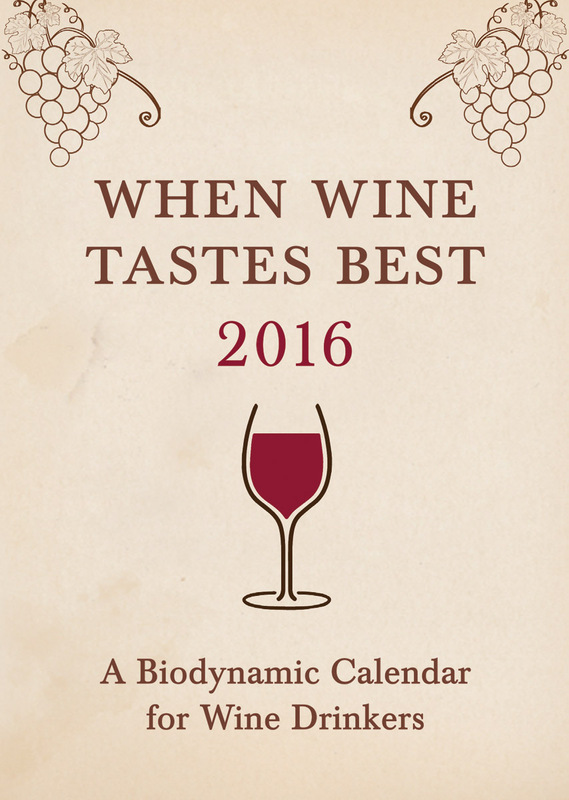 Based on the unmatched Maria Thun Biodynamic Calendar, this handy little pocket guide tells you which days are optimum wine-drinking days, and which days to avoid if you want to get the most out of your glass. 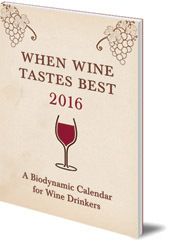 At least two major supermarket chains only do their wine tastings on the best days as indicated by this calendar! Includes a bonus month, December 2015, to cover the Christmas season. Matthias Thun is a Floris Books featured author. Read all about this author's life and work on our dedicated author page. Matthias Thun is the son of Maria Thun, the biodynamic pioneer who died in 2012. On their farm in Germany, Matthias is continuing her research into the effects of biodynamic agricultural methods. 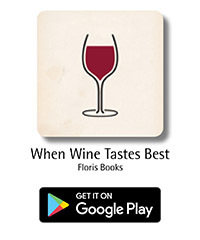 An interactive app is also available, called 'When Wine Tastes Best', for iOS devices such as iPhones and iPads, and Android devices. Download it for free from the Apple App Store or Google Play. Today's data is free, and you can buy the data for the rest of the year. Find out more about Maria Thun and her work, including the Maria Thun Biodynamic Calendar, on our Maria Thun Life and Work page.